Do you ever hear the strange movement of noises in your home and wonder what it could be? You’re in your living room reading a book and suddenly you hear small noises of movement in your kitchen cabinets? Or behind your oven or refrigerator? Well, the reality of it is if you hear movement that you know is not electrical in any way, you could have unwanted visitors in your home. You could have mice traveling in between the spaces of your refrigerator, cabinets, and stove. Having mice is one of the grossest things you ever had to deal with. According to the CDC.gov, rats, and mice spread over 35 different kinds of diseases. Having an infestation of mice could actually be hazardous to you and your family members if you don’t stop it. The infestation could continue to grow and grow and soon you will have thousands of mice drooping stool and urine all throughout your kitchen. Take preventative measures in order to avoid having a mice infestation in your home. According to Theguardian.com, there has been an increase of 31 percent in the amount of calls pest control companies get for rodent infestations calls. The number of calls for rodent infestations has been steadily increasing. Have a mice infestation is one of the worst things you can have in your home because it becomes a huge health risk to you and your family. Mice are known to spread many different kinds of diseases. If you happen to come in contact with mice urine, saliva and or feces, it can spread disease. In addition, you don’t even have to come in direct contact with them. You can also get a disease by a tick, flea or mites that have fed on infected mice and then feeds on you. Rodent infestation is not just gross to have in your home, but it becomes a huge health risk to you and your family. 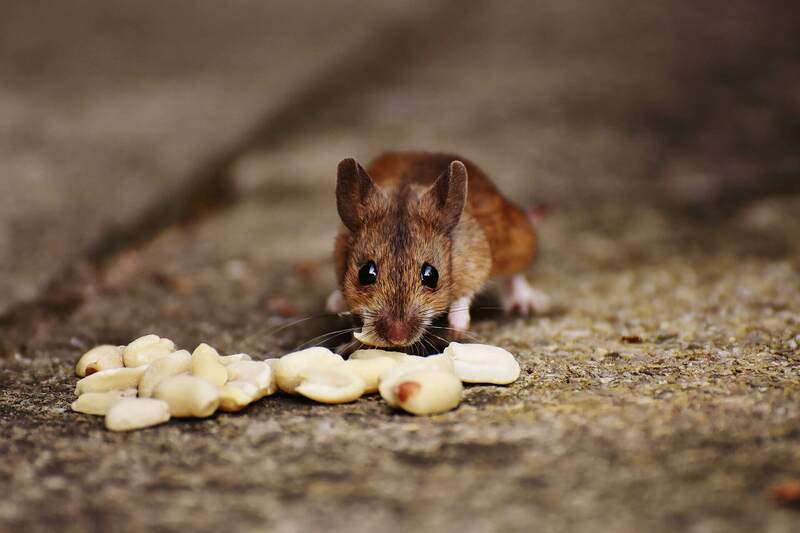 If you discover that your home has an infestation of mice, you want to take immediate steps to stop the infestation and to prevent any more from joining the party. The first thing you want to do is to seal up any hold inside and outside your home to prevent mice from entering your home. You then want to set up many traps all over the home and even the outside of the home in order to prevent rodent population. Lastly, you want to clean up any rodent food sources and nesting sites your aware of. There are also many different over the counter poison that you can trap the mice into eating. But, most importantly you want to make sure that you contact pest control because they are the best at defeating the infestation in your home. Search the web for seal home to prevent mice Elgin IL. From here you should find some tips for dealing with mice and excellent pest control companies who can help you with your problem fast. Overall, you want to make sure that you take the time to clean your home and rid your home of these mice. Mice are very hazardous to human health. In addition, if you have younger children in the home they are more sensitive to the diseases that mice carry. Protect your home and get help from a professional. Next Post: Don’t Hire An Expensive Contractor! Use These Tips For Caring For Your Roof Instead!